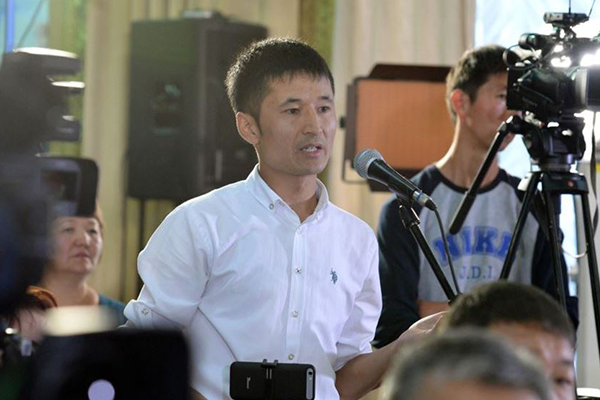 Investigation into bribery allegations in cemeteries, conducted by RFE/RL’s late colleague Ulanbek Egizbaev of the Kyrgyz Service, revealed a huge corruption scheme in Bishkek's prestigious cemetery. The report was broadcast on prime time by Kyrgyzstan's most popular public TV channel KTRK and gained enormous engagement across social networks. The Belarus Service provided a unique look at how a huge infrastructure project has a cut a vast swathe right through some of Europe's pristine wetlands. The range of ground and aerial photos were provided with deep and reasoned text, along with videos showing, for instance, the depth of the peat bogs there. 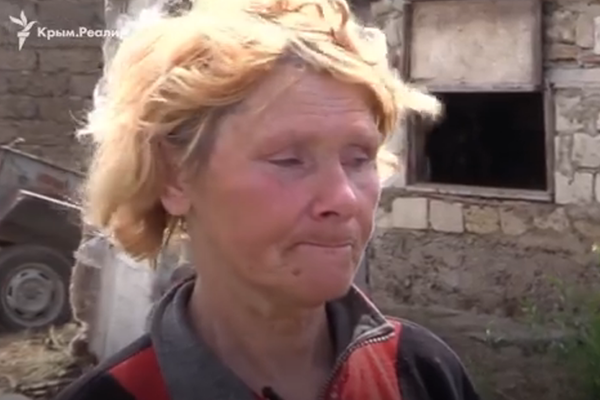 With humor and tact, reporters for the Ukrainian Service's Krym.Realii spun an excellent social feature about Crimean pensioner Anna Buyanova's take on the situation in Crimea. Buyanova became famous on social media for her awkward exchange with Russian PM Dmitry Medvedev in 2016. RFE/RL’s engaging video was widely discussed and shared on social media in Ukraine. A report by Andrey Filimonov of the “Sibir.Realii” project of the Russian Service tells the fate of several thousand innocent people in one of the most notorious GULAG sites in 1993; Nazinsky Island, also known as Cannibal Island. 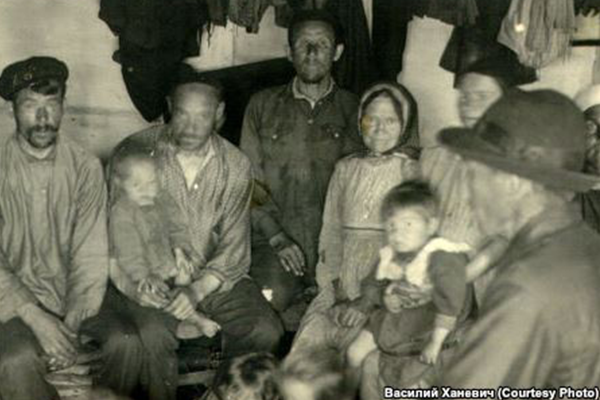 Victims were starved to death and in some cases forced to eat human flesh by Stalinist authorities, in a tragedy downplayed by Russia's current leadership. 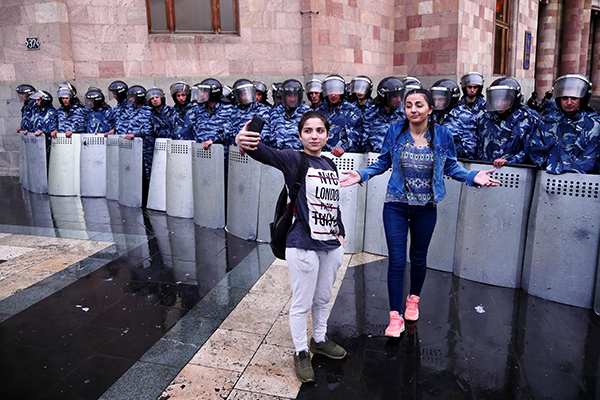 RFE/RL’s photo journalist Amos Chapple used the gripping images he captured in Armenia to tell the story of how he stumbled into a revolution whilst on an unrelated assignment.